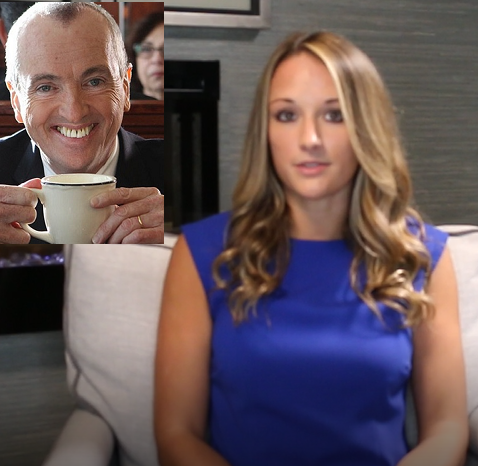 MILLENNIAL MINUTE: Why is Phil Murphy siding against inner-city children? Previous Previous post: Did this Democrat House Candidate embellish his national security resume? Next Next post: In The End, Two Lives In Stark Contrast . . .